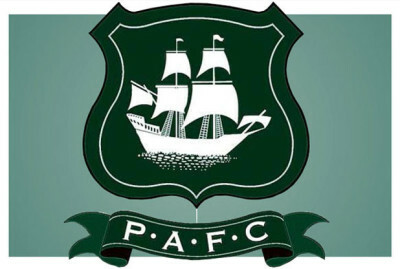 Connor Smith’s late equaliser preserved Argyle’s unbeaten run as the Battle of the Ports, or Dockyard Derby, finished all square. The Pilgrims had looked on course for defeat after Pompey’s Danny Rose found the net from long range with four minutes remaining. Argyle had opened the scoring in the 21st minute, thanks to a Yann Songo’o header, but the visitors drew level through Kyle Bennett.